At Suite One Eleven we take pride in our attentive, caring, and knowledgable staff. 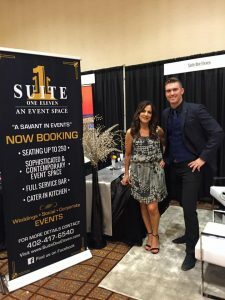 The members of our team will strive to make your event as memorable as possible. Our event supervisors and bartenders are experienced in their fields and will help you enjoy your event knowing your guests have been taken care of. Professional attitudes and personality is a must for all staff at Suite One Eleven. All staff are properly certified and trained.